Substance or style? 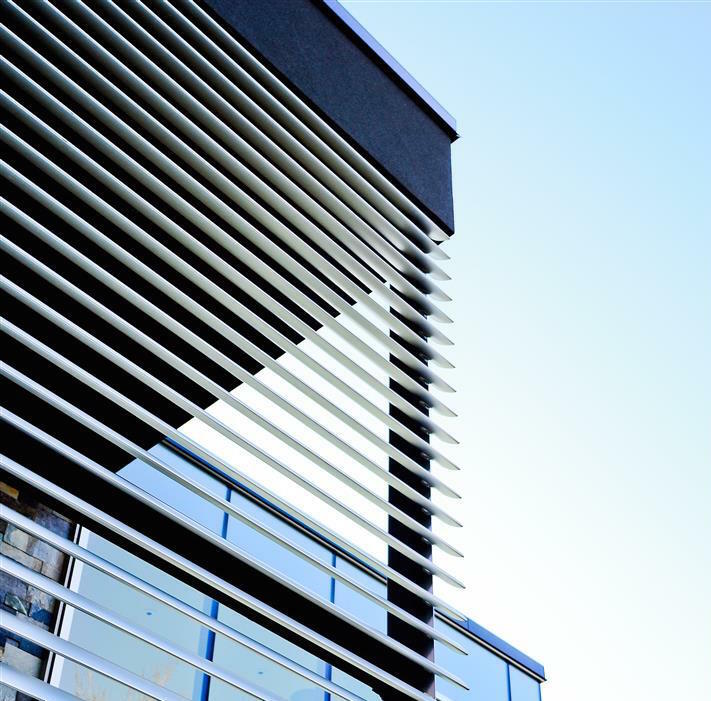 All too often, architects and designers have had to choose but with Adurra’s elegant European line of custom-built louvers there is nothing left to settle! 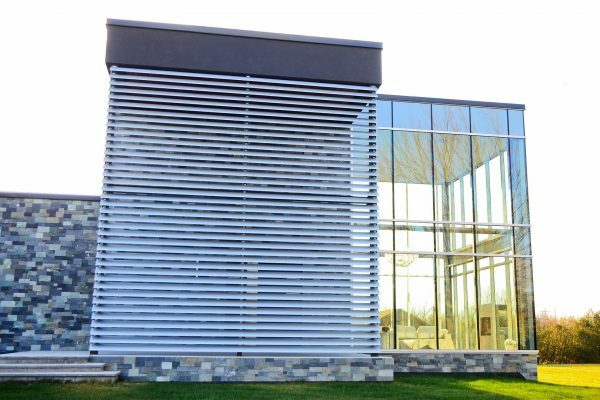 Our premium louvers composed of commercial-grade aluminum ensure better manageability of solar heat gain, optimized daylight control and significant glare reduction. These applications are solar control product additions to the exterior of the building and can be used for a residential or commercial application. They are a great choice for sustainable home projects. Louver systems can be installed either vertically or horizontally, in fixed or variable positions, in relation to the angle of the sun or as independent structures in front of a building or connected to the main façade. 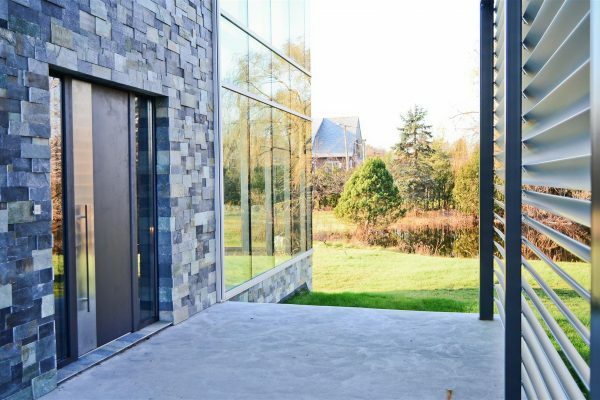 They also add immense aesthetic appeal to a building’s design and offer architects or builders numerous colors, surface finishes and coatings to meet their specific decorative feature requirements. A wide variety of sun-blade types, widths, and blades are available as well as the option of having them fixed or motorized.